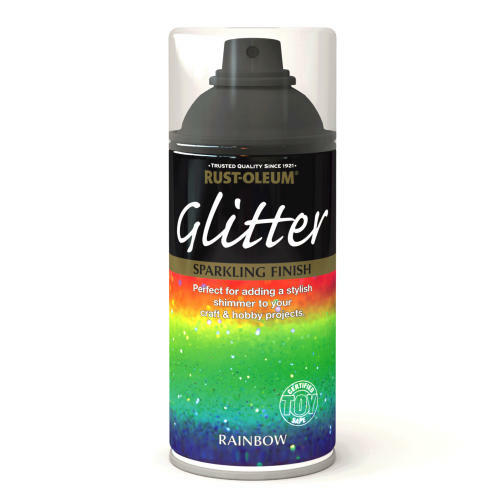 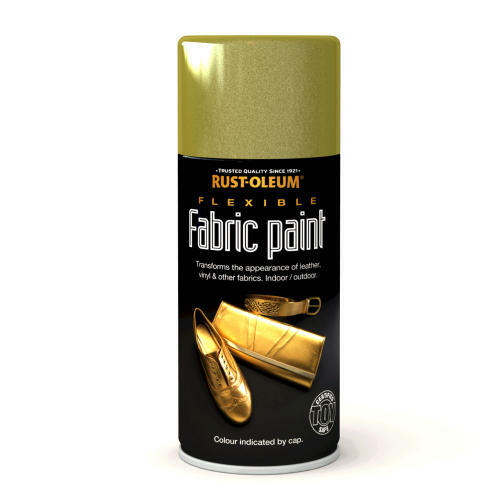 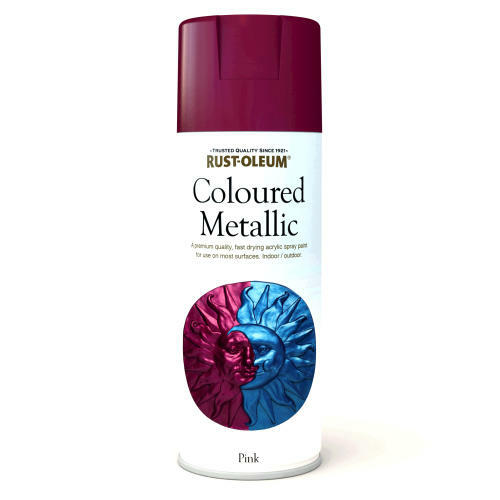 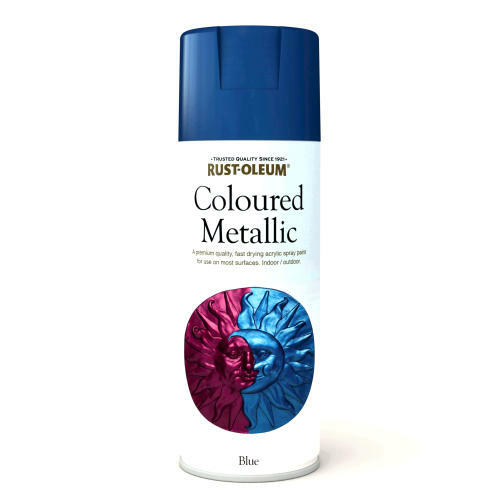 Rust-Oleum Furniture Finishing Wax is a clear, colourless wax polish that should be used to protect the finish achieved with Rust-Oleum Furniture Paint. 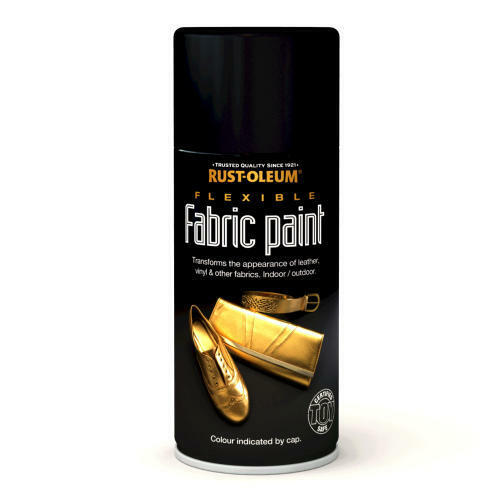 It is easy to apply by brush or rag and dries with a soft, velvety sheen. 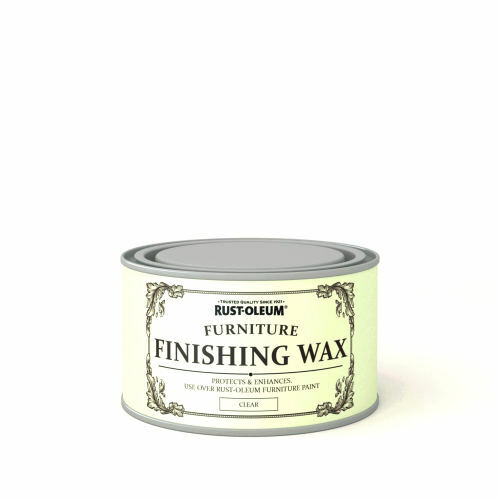 The wax finish ensures the paint finish is water-repellent and seals against stains and marks. 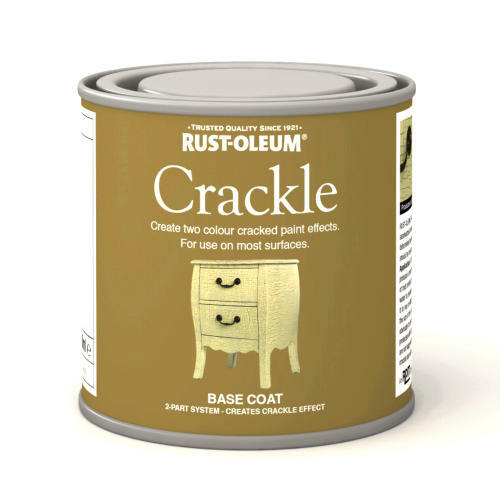 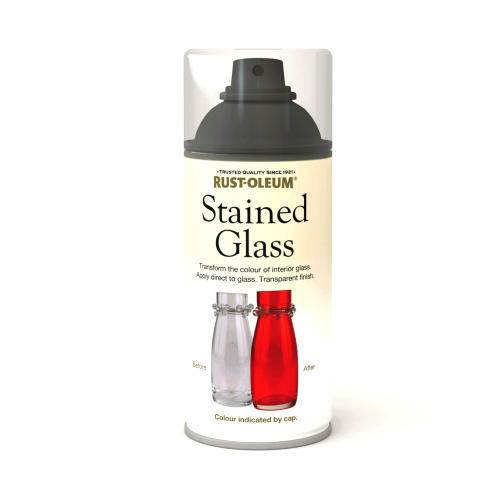 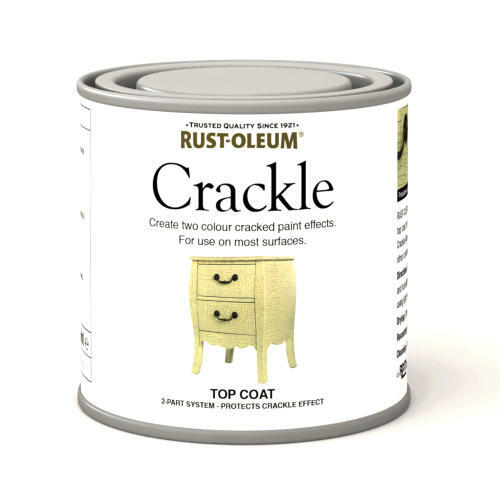 Use over Rust-Oleum Chalky Finish Furniture Paint. 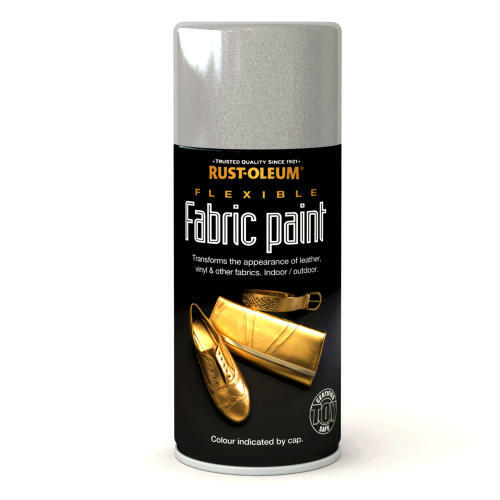 Protects your finished paint effect. 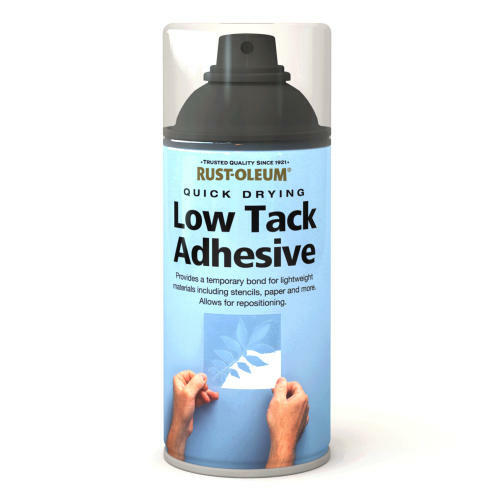 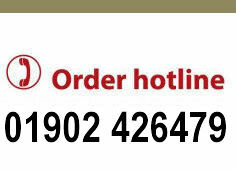 Can be reapplied over time to maintain protection.